We don’t require you to be a member of our facility to enjoy what we have to offer. At ProShots, we know the value of having a great shooting range where you can try new equipment, enjoy the camaraderie of other gun owners, and bring your kids to learn about responsible gun ownership. If you’re looking for “shooting ranges near me” in Winston-Salem, North Carolina, you’ll find that our facility is state-of-the-art and offers great services for everyone. Not only do we provide many different types of classes and family-friendly events, but our indoor shooting range is also unique in that we allow rifles, shotguns, and AK47s in our range. 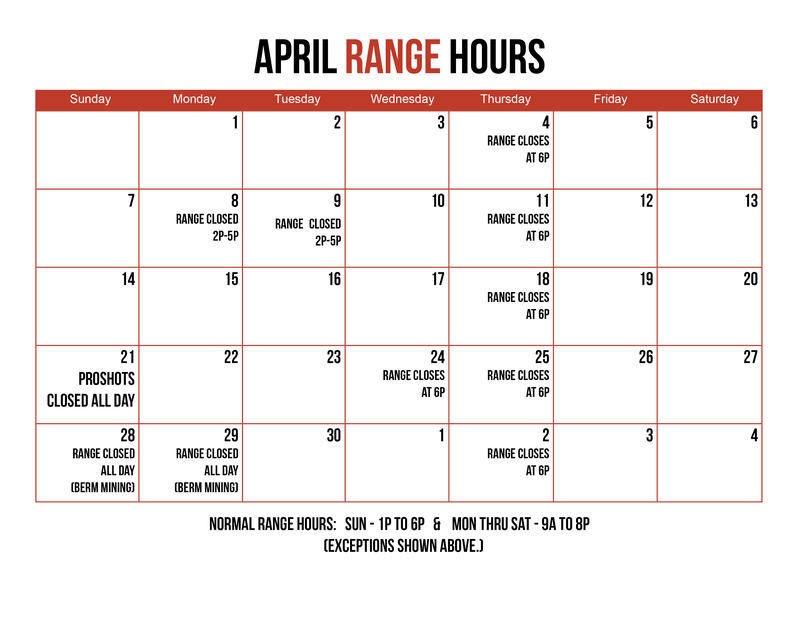 If you’re looking for “shooting ranges near me” that allow you to try your guns in a safe, clean environment, you’ll be hard-pressed to find another one like ours! Our 8-lane facility is great for testing new equipment and keeping your shooting skills up to par. We offer both sales of guns and gun equipment, as well as provide gun rentals if you’d like to try something before you make a purchase. Furthermore, we don’t require you to be a member of our facility to enjoy what we have to offer. When you’re looking for “shooting ranges near me”, that can make a world of difference! Whether you are interested in learning how to handle a firearm safely, want to introduce your kids to the shooting range, or wish you could test a new gun before you buy it, make your next stop here at ProShots to see what our indoor shooting range has to offer. We know you will enjoy your visit with us!